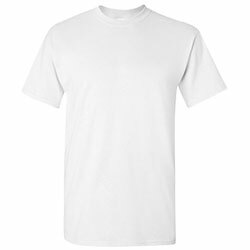 At Lanesha, we make it easy for you to cheaply and efficiently design and order top-notch custom t-shirts for any occasion. 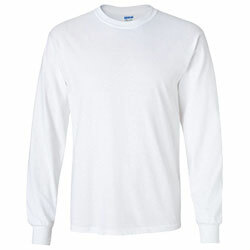 No matter your team, style, or budget, we have got you covered. 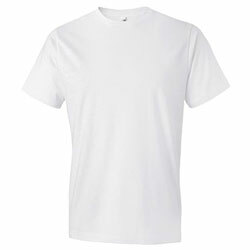 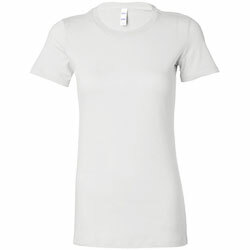 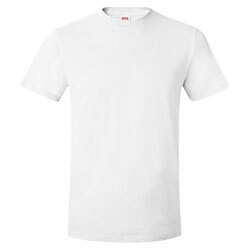 Check out our collection of t-shirt styles that come in all kinds of colors, sizes, and materials. 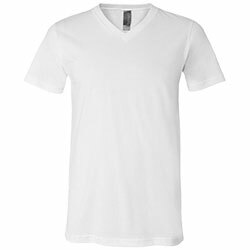 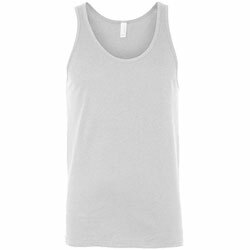 We carry only the finest custom t-shirts from reputable brands. 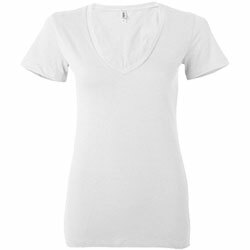 Use our world-class online designer to create something that truly suits your sense of style.